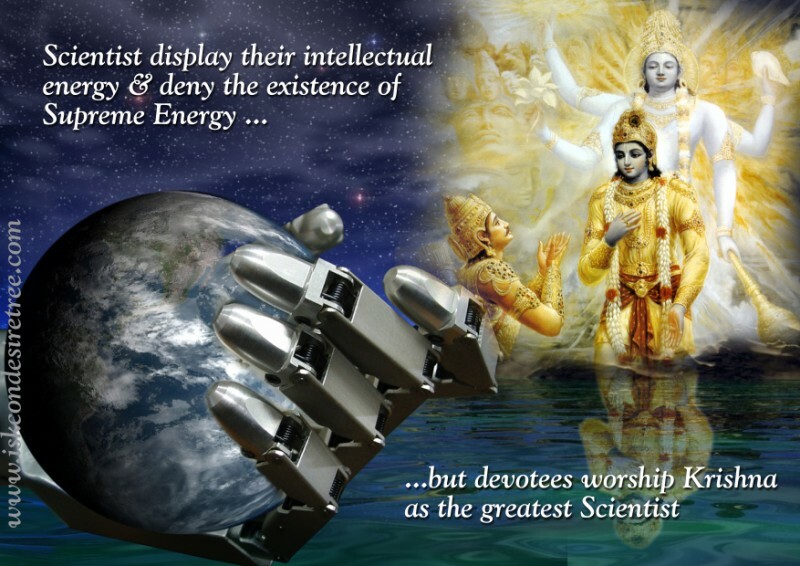 Scientist display their intellectual energy & deny the existence of Supreme Energy…. 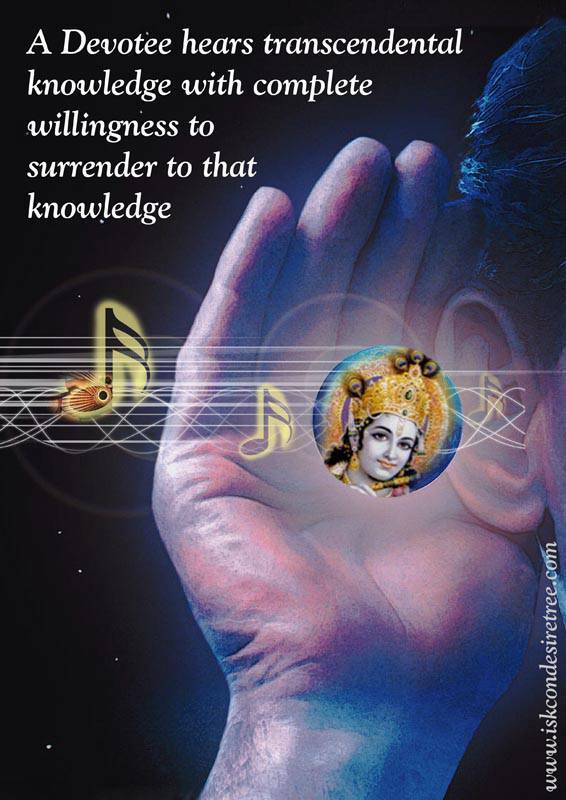 but devotees worship Krishna as the greatest Scientist. If an ordinary man does not eat, he will grow weak and die. 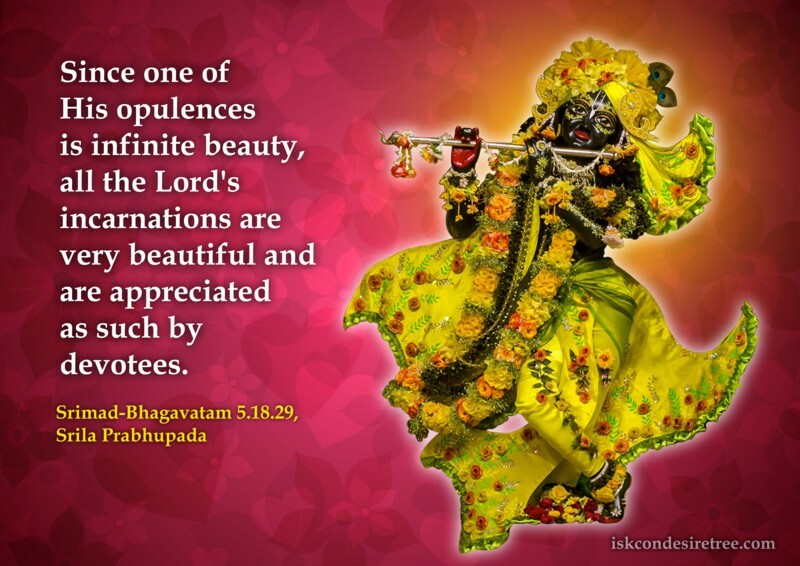 Similarly, if a devotee does not taste the transcendental pastimes of Lord Chaitanya Mahaprabhu and Lord Krishna, he will gradually weaken and die spiritually.